—Dee Dee, Dexter's Laboratory Dee Dee is a main character and the secondary protagonist in the series, Dexter's Laboratory. 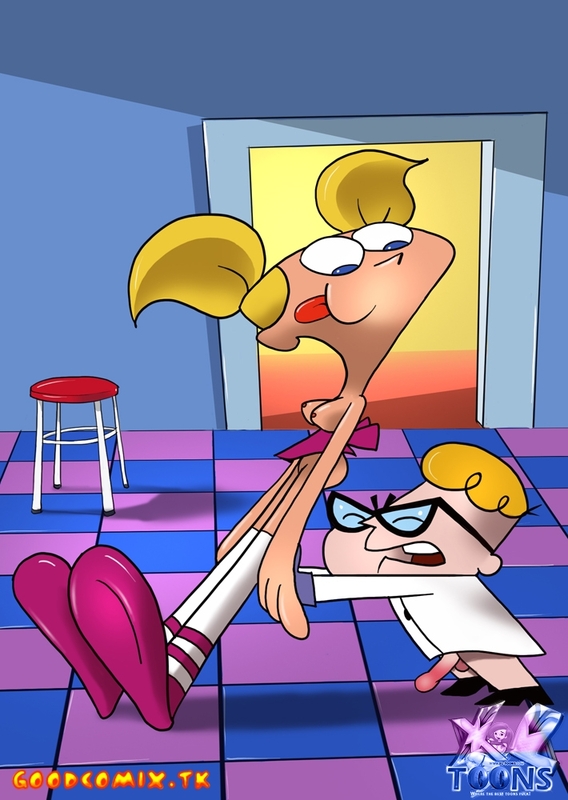 She is Dexter's older sister, who First Appearance‎: ‎Changes. Jump to Dee Dee - Dee Dee (voiced by Allison Moore (Season 1 & 3), Kathryn Cressida (Season 2 & 4) is Dexter's older sister, who is mostly seen.